Photo: UPDATE / This young man (right) is believed to have met with the runaway girl from Alabama (Lilly Faye Chapman, left) on 11-29-18 in the area of Exit 9, Newtown. With your help, immediately after posting the young mans picture yesterday, police were able to identify the 16 year old male. The young couple were located this morning in Monroe together unharmed. 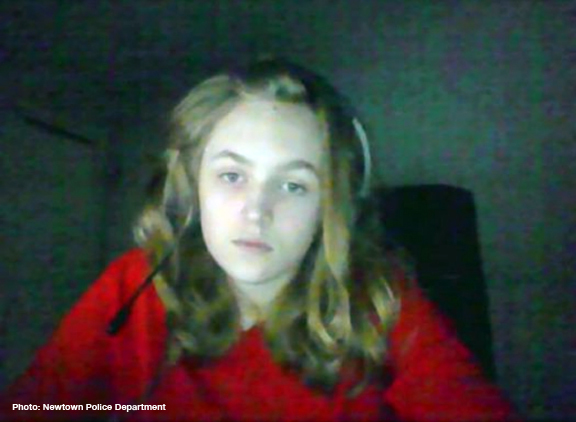 Police are asking for your help identifying the person in this picture. This young man (in the red shirt below) is believed to have met with the runaway girl from Alabama in the area of Exit 9, Newtown. The male is approximately 16 years old. 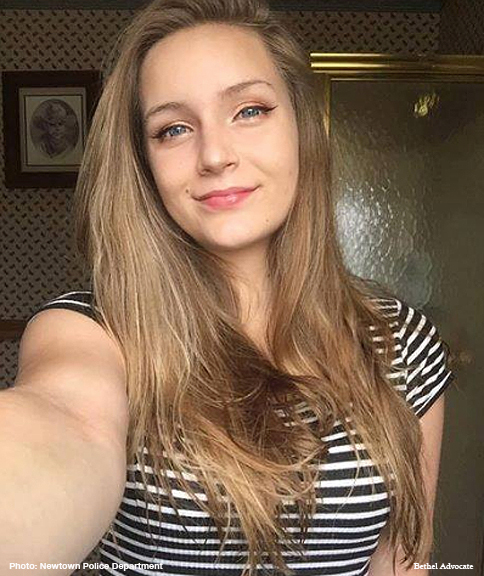 On 11-30-18, the Newtown Police Department was contacted by the Arab Police Department in Arab, Alabama in regards to a missing 15 year old female from that town. 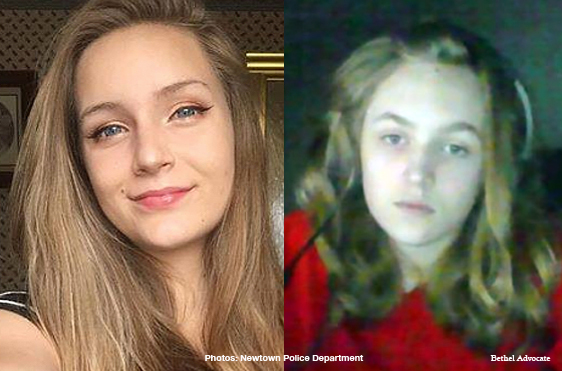 On 11-29-18, Lilly Faye Chapman, is believed to have traveled from Alabama to the Exit 9 area in Newtown, CT where she may have met with a 17-18 year old male. Please see attached photo. Anyone with information is asked to contact the Newtown Police Department 203-426-5841 or the Arab Police Department 256-586-8124.